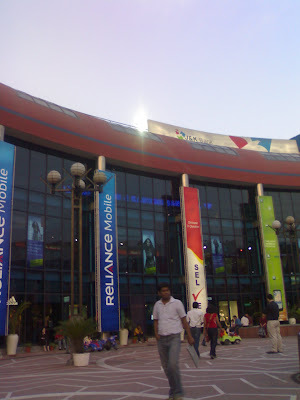 Ansal Plaza, the first shopping mall of Delhi. It is the one that pioneered mall culture in the city. Its a haven for the students of Kamla Nehru College (my college) and the neighbouring Gargi College. Reminiscing about the good old days, here is a shot of Ansal Plaza. So which one is your favourite shop?